When you think of the daily abuse that aeroplane seats have to endure, it’s a minor miracle they aren’t torn to shreds after just a week of air travel. The fabrics used for the upholstery must be just short of indestructible, so it makes sense to eventually recycle those materials into bags and backpacks that can easily survive your daily commute. 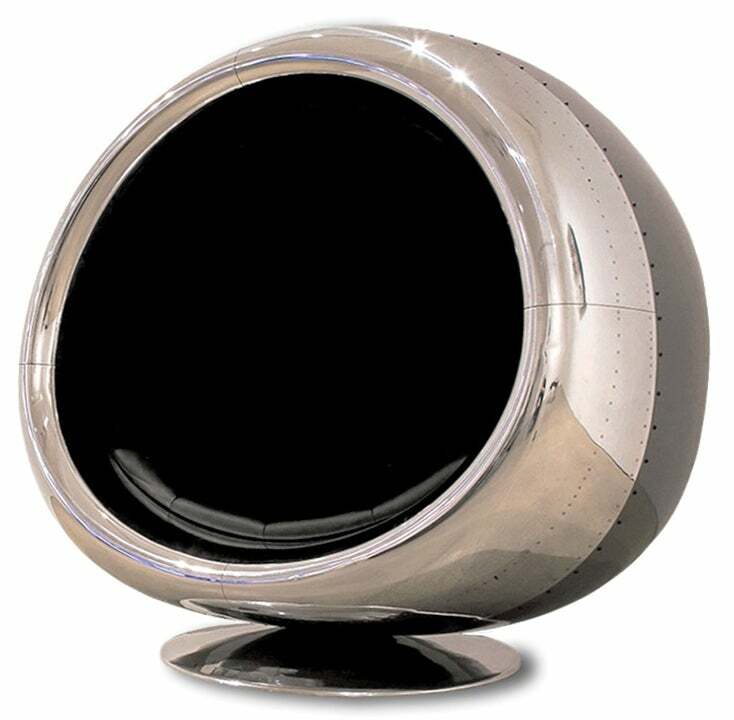 Do you remember that giant Boeing 737 engine that was turned into the ultimate supervillain chair? The same designers behind that creation, Fallen Furniture, have a new aeronautical upcycling venture called Plane that uses recycled fabrics from aeroplane seats as the base for a new line of luxury bags that actually end up looking far more stylish than the seats you get crammed into when flying economy class. Plane’s lineup, which is available for pre-order today through a Kickstarter campaign looking to raise just north of $25,000, includes a duffle bag, a messenger bag briefcase, a backpack, and a collection of tablet and smartphone sleeves that incorporate recycled aeroplane seat fabrics, in addition to more luxurious materials like vegetable tanned Italian leather and solid brass fixtures. Early bird backers can pre-order the pieces from $38 (£29) for an iPhone sleeve, up to $322 (£247) for the duffel bag. The distinctive styling of the fabrics used for aeroplane seats is easy to spot. Where else are you going to find rainbow stripes used in a vehicle’s interior? 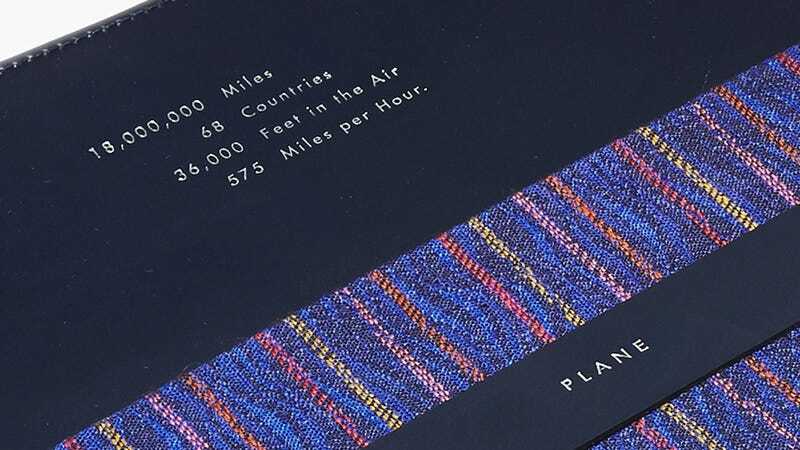 But if there’s any doubt as to the pedigree of the fabrics used in Plane’s collection, each piece is stamped with details about how many miles the recycled fabrics travelled, and what countries they passed through before ending up in your new luggage.